The long established and widely acclaimed UK presenter and broadcaster Mike Read is an English disc jockey and writer who is well known to the British public. He has been in his field, presenting on TV and radio, for more than 40 years and in that time has picked up a large fan base as well as achieving plenty of success and a loyal following. Best known for his work on Radio 1 in the 1980s where he was a regular and much loved host, Mike also famously hosted Saturday Superstore, a Saturday morning children’s show that pulled in great viewing figures. Read was born in Manchester and early on had a job as an estate agent and also was an aspiring singer who worked under a number of monikers including Mickey Manchester. He began his radio career at Reading Radio’s 210, co-hosting with Steve Wright before going on to work for Radio Luxembourg. Since then has become known for championing new music as well as hosting the Radio 1 Breakfast Show. 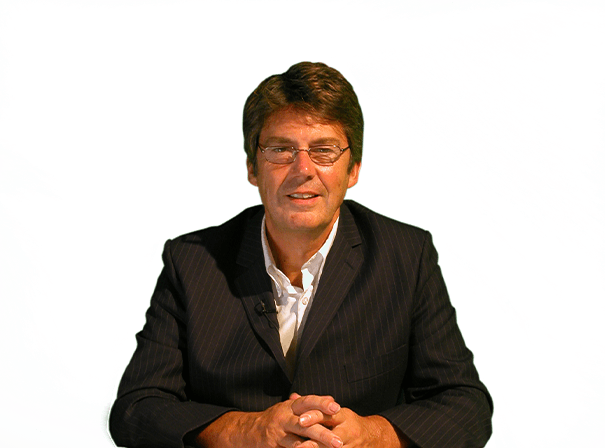 He then took on a Sunday morning show in 1986 and from January 1989 to September 1990 Mike presented his own weekly show, The Mike Read Collection. After Radio 1 Mike went on to work for stations such as Capital Gold, where he took his Mike Read Collection Show, and he was also hired back by BBC Radio 2. Mike also founded and co-hosted the Golden Hour as well as working on Magic 1548, and in his time has written and performed a number of songs such as High Rise and Jungle Rock with Neil Razor Ruddock and Lord Brocket. Also a regular on TV and in musicals around the country, Mike Read is a real media personality with lots of charm and presenting skills to rival anyone.